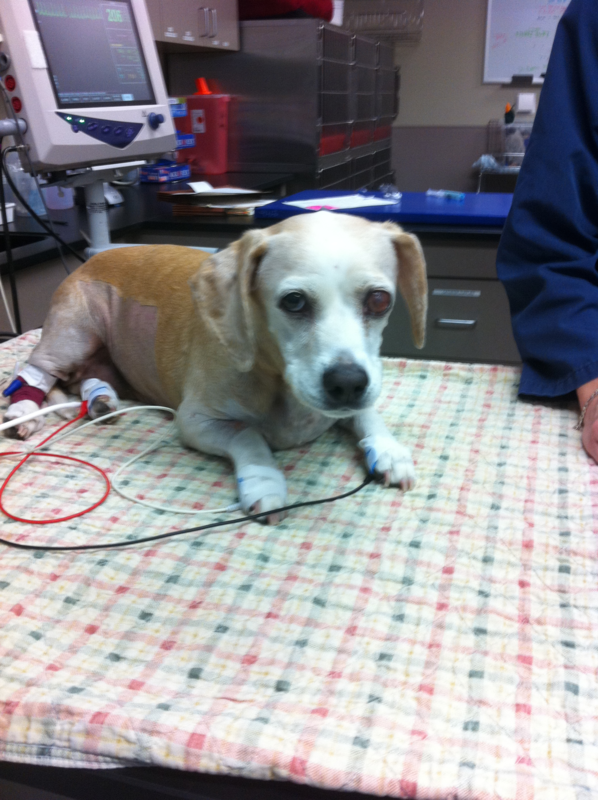 Canine chemotherapy / chemotherapy on dogs was vastly different than we expected. While we learned that there are many chemotherapy options, the majority presented to us were simple pills. The chemo pills required special handling. We had to wear gloves, and in some cases reduce exposure to light. We were surprised and elated to see that Nunya had no visible side effects to the pill form she was on, and even no side effects when she started the intravenous ones. The intravenous chemo drug did have a higher risk of side effects. 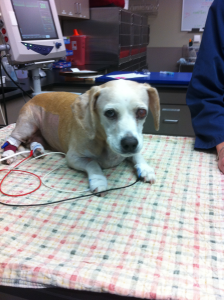 They included hair loss, upset stomach, and even the possibility of paralysis to the leg used for the injection site. The vet said they would be very cautious when administering this one, and if they were not certain they could get a clean line in they would not proceed. Do you view this as a mechanism to slow the cancer, or will this type of chemo shrink or possibly destroy the cancer? Are we being as aggressive as we can be without risking too many side effects? What is your advice on diet? What precautions should I take in regards to her “yard waste”? How long should it take before we see improvement? Give thanks your for all the determination to supply these kinds of handy facts at this point.